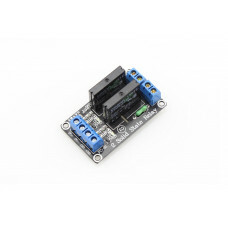 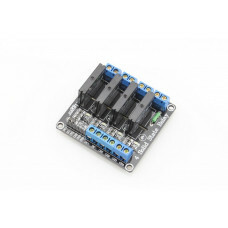 This Relay Solid State Module 1 Channel has many advantages versus a mechanical relay: it has a longer usage cycle, faster on/off speed and virtually no noice. 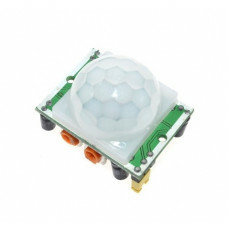 Few more advantages are better resistance to vibration, mechanical shock and moisture proof. 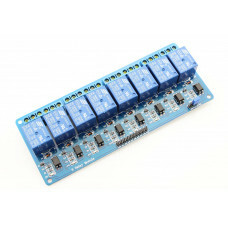 There are also modules with 2 channels, 4 channels and even 8 channels for your choice. 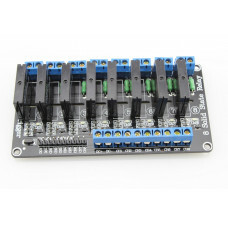 This is a highly integrated module popularly used for entry detection, it can simply and easily to a.. 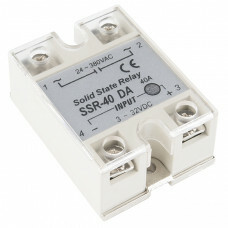 Compares with the traditional mechanical relay, the Solid State Relay (SSR) has many advantages:.. 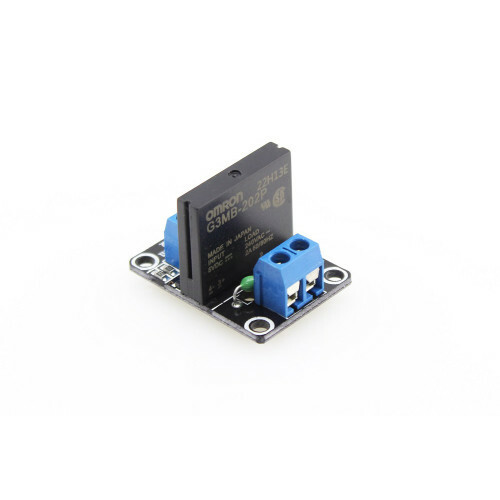 Compares with the traditional mechanical relay, the Solid State Relay (SSR) has many advantages: it ..